The long game and the short game are different but critical aspects to golf. The game of golf can be broken down into two elements: the long game and the short game. In the long game, power and distance are required so that the player's ball can approach the putting green in as few strokes as possible. In the short game, the skills needed are more finesse-related due to the need for accuracy. In order to be a successful golfer, a player must master both aspects of the game. The first shot is played from a tee. The first shot taken on a hole is a long-game shot known as a drive. It is made with the ball elevated on a tee and is typically struck with a large-headed club called a driver. 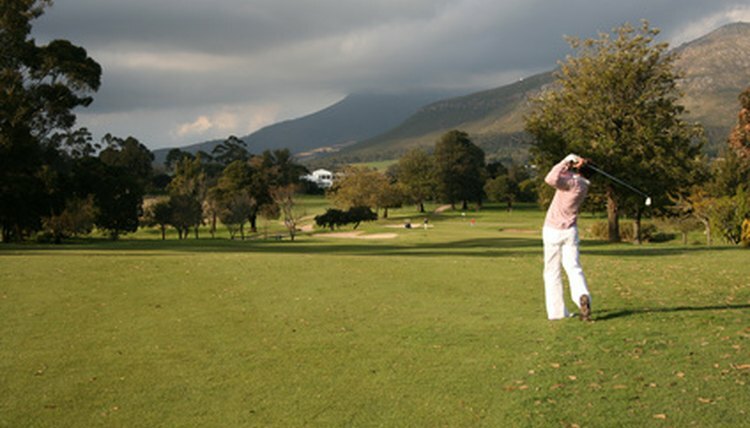 The goal is to hit the ball as far and as straight as possible in order to be in position for a fairway shot. On shorter holes, a fairway wood club or even a long (lower-numbered) iron may be substituted for the driver. Woods are used to achieve maximum distance. Assuming the drive lands successfully on the fairway, the next part of the long game that comes into play is the fairway shot. With this shot, the player tries to get as close to the green as possible while avoiding any hazards that may lie on the course. 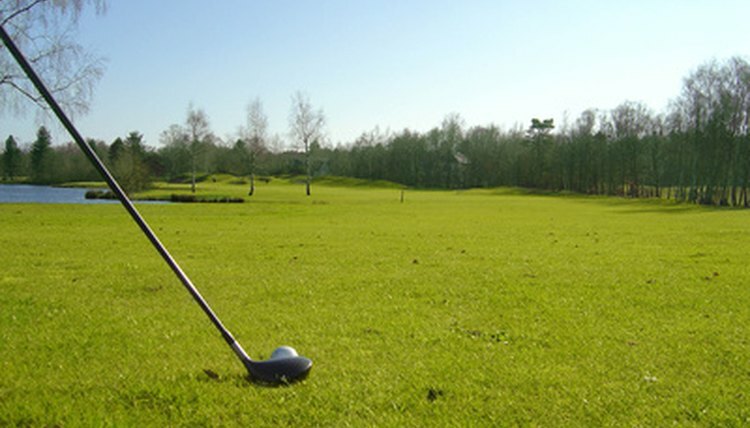 If the distance to the hole is 160 to 180 yards or more, a fairway wood may be used. For shorter shots, a long iron club is usually substituted. The use of a tee is no longer permitted. Chipping helps you get out of tricky green-side situations. If the golfer is now within reasonable striking distance of the green with the ball located on the fairway, the short game now comes into play. The clubs used are the shorter (higher-numbered) irons since elevation and accuracy are usually more important than distance at this point. 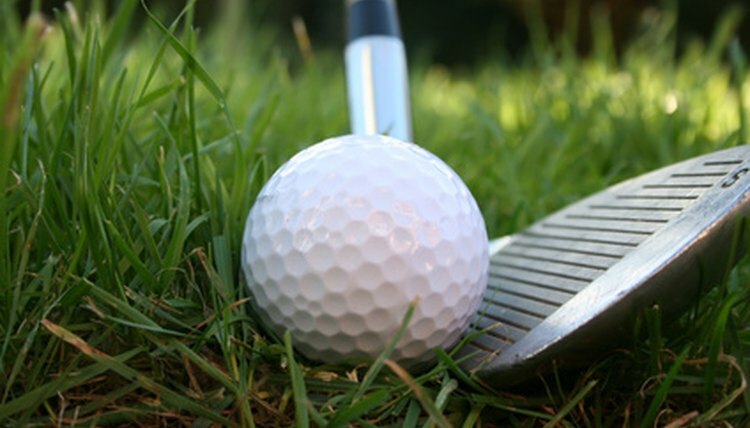 The object is to land on the green as close to the hole as possible to facilitate putting. Sand shots can save you several shots. Two important elements of the short game are pitching and chipping. Pitching is necessary when a player runs into a difficult situation such as when a ball lands in a bunker. 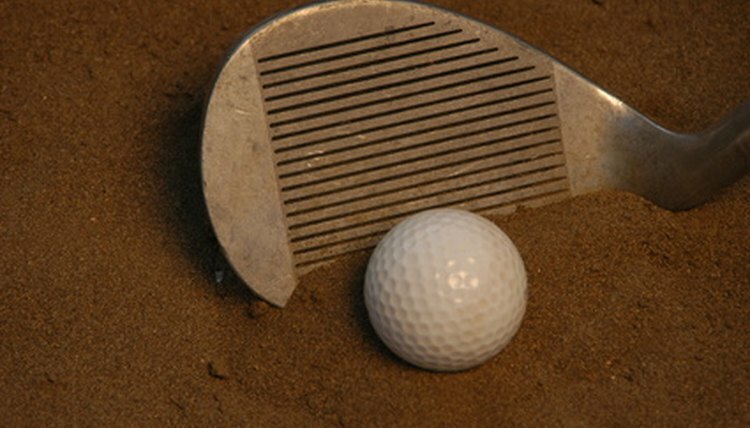 While using a pitching or sand wedge, the player attempts to elevate the ball so it exits the trap and lands back on the course in the most favorable position possible. Chipping is a form of approach shot where the player is close to the green and wants to hit the ball a short distance so that it lands on the green and rolls toward the hole. The shot is made with either a wedge or short iron. 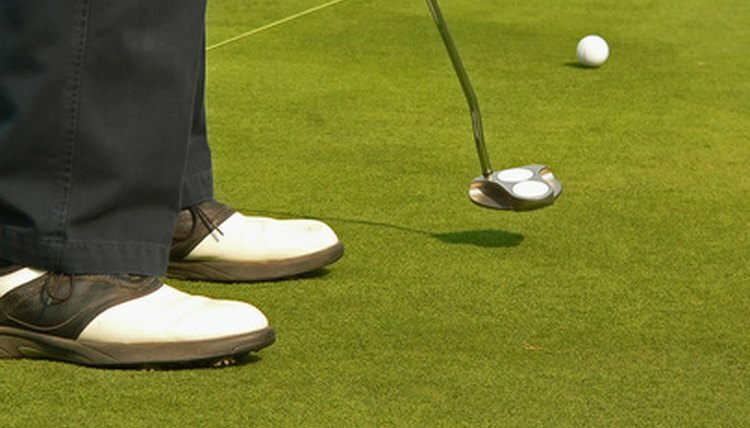 Some believe putting is the most important aspect of the game. The final element of the short game, and for many players the most difficult to master, is putting. 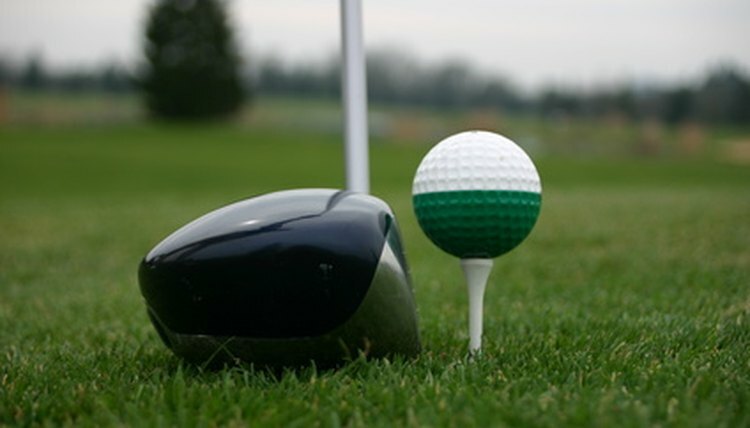 This occurs when the ball is on the green, and requires the use of a short, flat club called a putter. At this point, touch and feel are more important than power, so much practice and knowledge of the slope of the green are important to be successful.